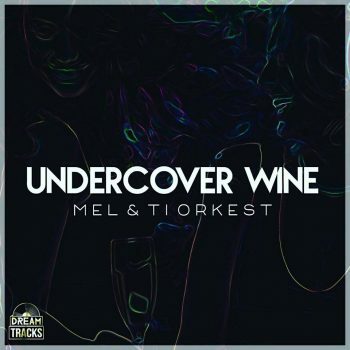 In the video, their latest release, Undercover Wine features a party scene on the Nature Isle, as well as other scenes prior to the destruction of hurricane Maria. 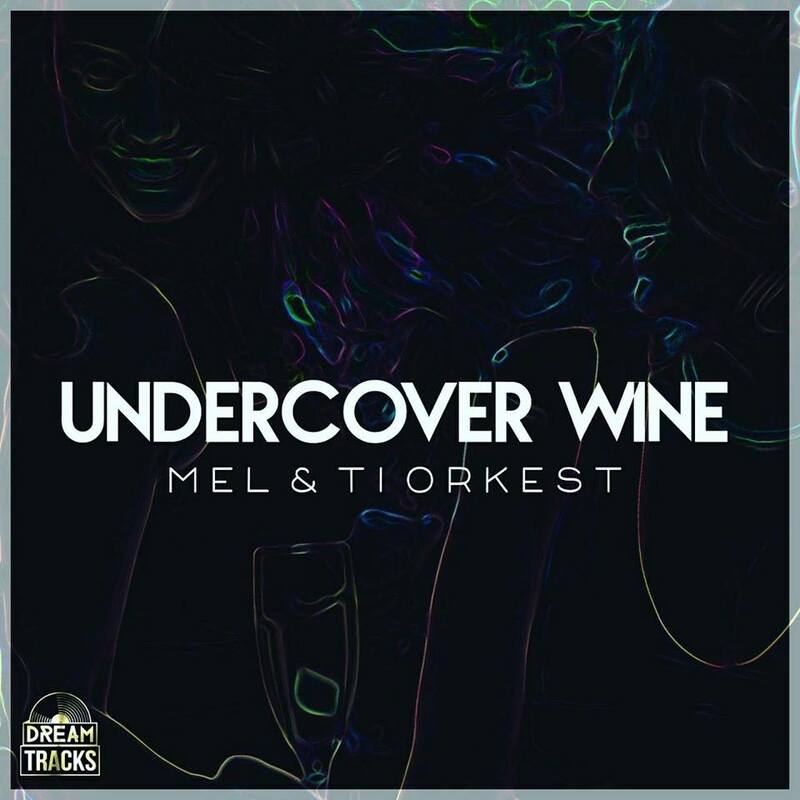 Undercover Wine is a groovy soca track and was written and composed by Melinda “Mel” Ulysses, Dexter Ulysses, Bernett Serrant. 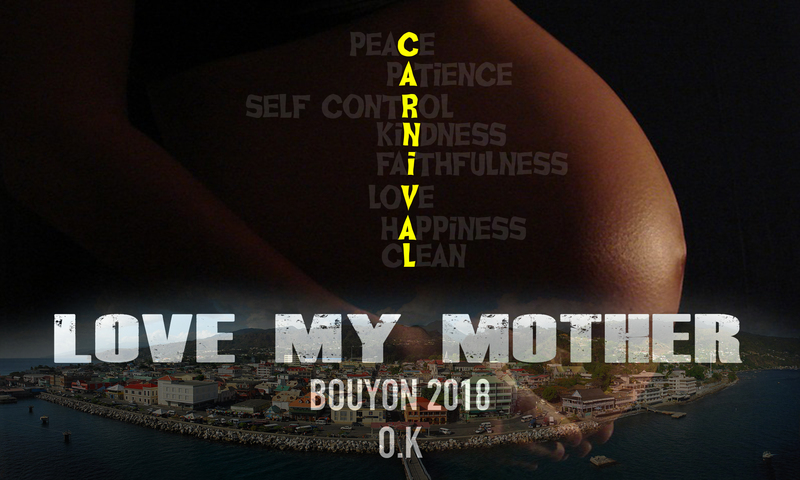 The song was recorded and Produced by Bernett Serrant and Dexter Ulysses @ Zandolee Records, Dominica. 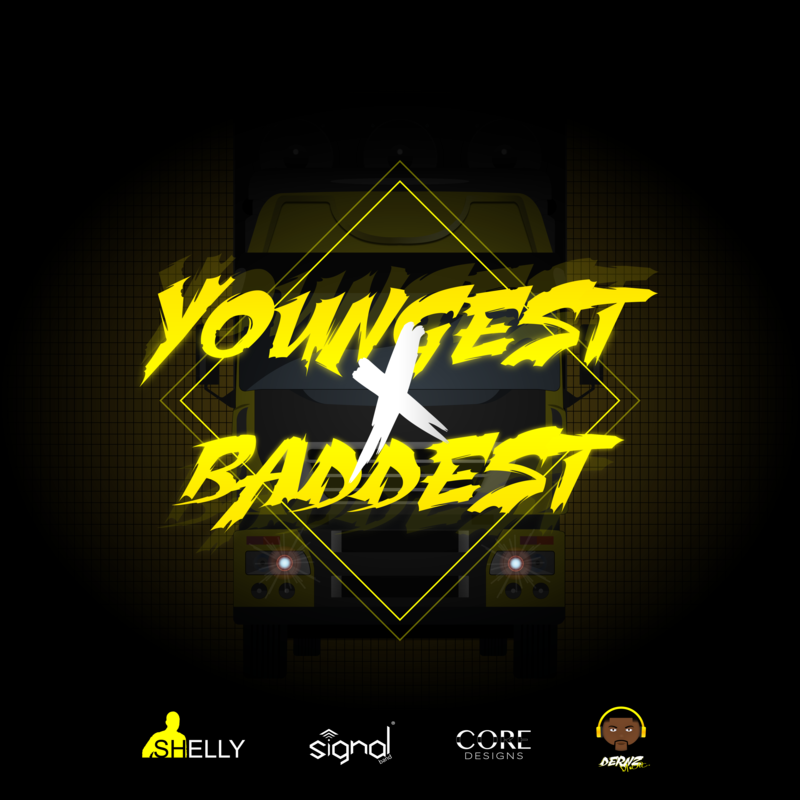 Mixing and Mastering was done by Cedric and Shaba @ Dreamtracks, Martinique. 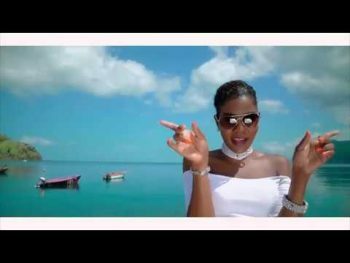 This hot new release also comes with a Video which was filmed and produced by Dreamtracks Martinique.